As writers, we cast our words into the world. 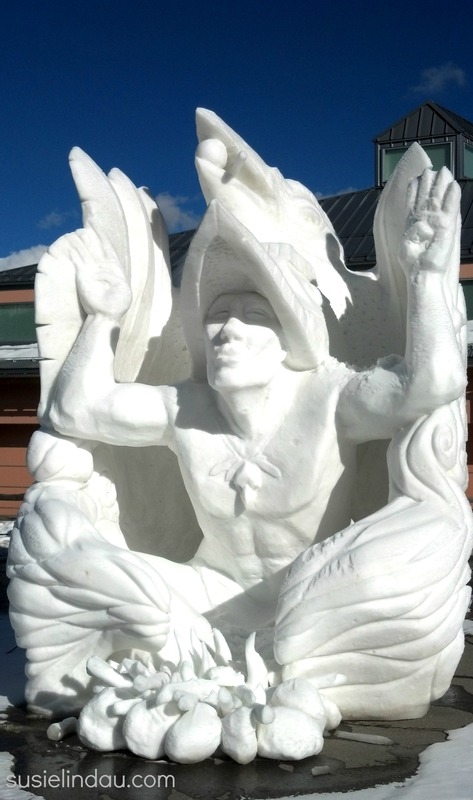 Like the snowflakes in these sculptures, each letter of the alphabet gives our imagination the structure in which to escape, gain new knowledge and connect with the vast universe. We all use the same twenty-six and yet the mastery of the craft can amaze and even change time-honored perceptions. In an attempt to engage, we write and then hope that others will take the time to view our work. Success can be determined by the reaction to our effort. Sometimes crowds linger long enough to leave their own impression. Other times readers pass us by and our efforts melt during the heat of the day. We have a choice. We can question our own abilities, lay exposed, vulnerable, pack up our tools and give up. Or we can absorb the criticism, hone our skills and try again. Eventually our words evaporate on the breath of a new day to form new snowflakes. More of the Wild Ride. Since you know me fairly well, Susie, you know exactly why I write. 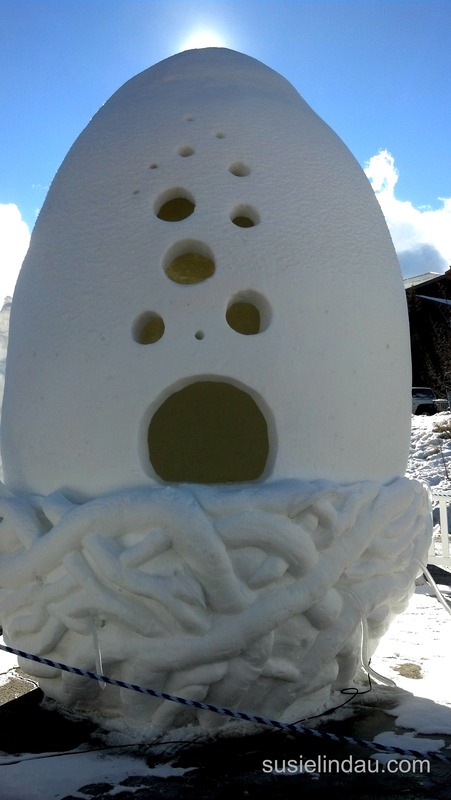 I can’t sculpt in snow. Great pix! Yep! You are an entertaining one that is for sure. You take a lame adventure and make it hilarious. One of the first ones I read was about going to the store! 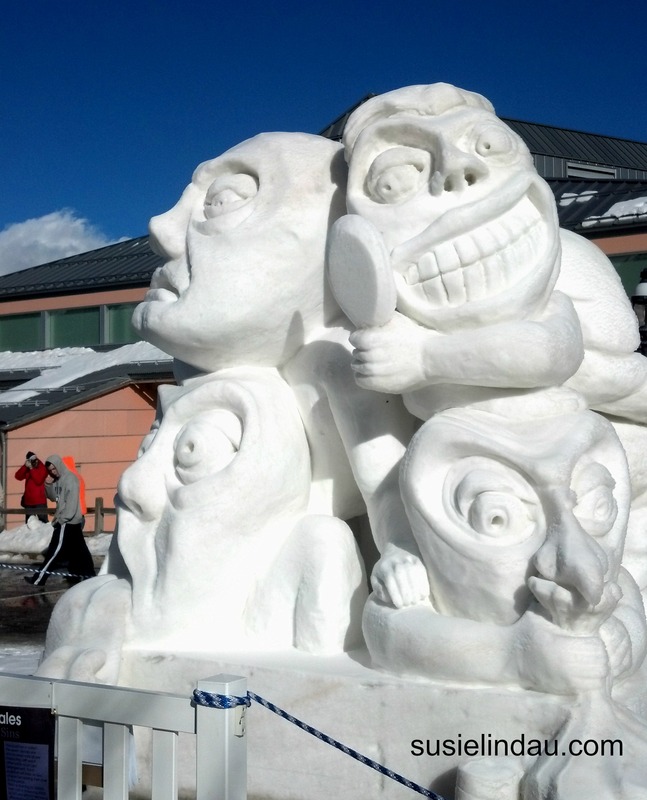 I’ve never tried more than a snowman, but I could describe something more complicated! Does that count? If the more complicated tale that you describe involves a block of ice that’s half the size of the Titanic and the end result is a power saw induced sculpture that is a dead ringer for Roxie (standing in mini-mittens of course) with leftover shavings heading straight into the family’s Hawaiian punch bowl, I do hope that you do write it! Thanks for sharing those amazing sculptures! 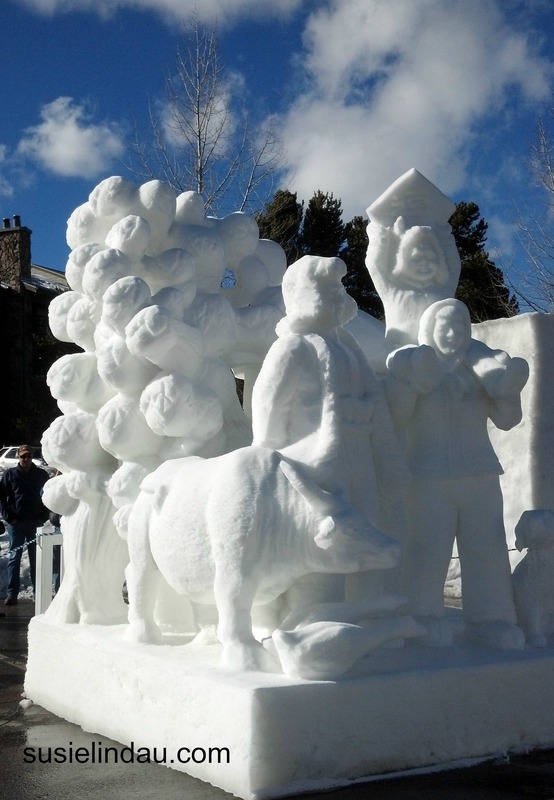 This was a really cool poem/post to accompany all those ice sculptures. Very cool parallels. Beautiful words to accompany these beautiful sculptures. Thanks so much Lisa. I am glad that you read them! This sounds like a possession problem. I suggest consulting your local priest. LOL. 😀 OH! Wait, automatic writing. That could be cool. And you might be able to use that in your sales pitch. Hahaha!!! 😉 Sorry to highjack this comment. I couldn’t resist. Wonderful work, and to think that it will endure only for such a short time! At least words have greater potential longevity! Exactly! I back up my book on the cloud just in case. I am sure they take many photographs. Of course, the picture and word combination, as you have illustrated here, is the ultimate! I had no idea! Love it! What beautiful art! But I could never work in snow, sand, cake or chalk sidewalk pictures. To spend all that time and effort on something that will be gone tomorrow – the ephemeral nature of the media seems somehow wasteful. That’s why I like words. They can dance around the limitations of time: can be timely, timeless, last until the end of time. As long as I can get them recorded before they melt away from my brain. Nice word dancing. I like that! Recording them is the tricky part. I am starting to keep a pen a paper around just in case! Beautiful post, Susie. Both the photos and the words. You’re very talented at crafting both. Lovely post, Susie. Our winter has been very very mild. I miss the snow, so your snow sculptures were balm to my soul. I write to inspire, to show hope, to entertain and because writing makes me whole. I suppose I could survive if I didn’t write, but I’d rather _Live_. Nice! I think there is something about writing that does opens us up to the world while it opens up a part of our mind. We are supposed to get more snow… I am snow dancing! Why do I write? Because there’s no other way I can say what I need to say. Thanks so much Alarna! It was a fun comparison to write. I agree. I seem to have a lot to “say,” but sometimes a message translates so much better when thought out and written down. Very nice blog you have here. The pictures on this page almost make me like snow. Almost, but I am still in the middle of winter. During the summer months I will be more inclined to look wistfully at the cold snow and wish it was colder. But now………….. Great pictures, you have a great eye and obvious talent. I look forward to looking around and seeing what adventures you have been up to. Grateful for the share! Wow! Thanks for making my day! I’m a big snow lover so get ready… 🙂 You must live in the south or somewhere brutal. I will check out your blog and find out. 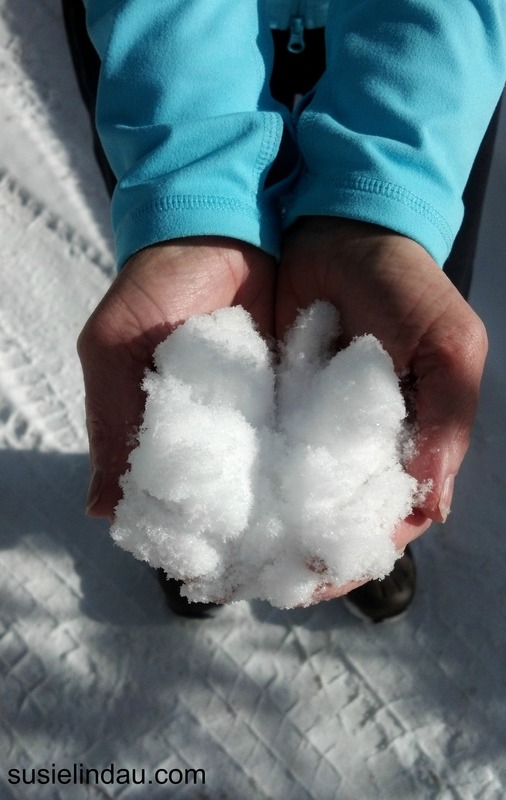 There are a few flakes in the forecast today so I will get my snow dancing on! Beautiful sculptures. With a snowstorm on its way threatening to drop over a foot, I wasn’t really looking forward to more winter. But your pics reminded me how beautiful winter can be. Maybe that’s why I write, too. Even when the forecast is bleak I still feel great joy and pleasure when I create a story. I agree that writing is a wonderful escape. Now send some of that snow over my way! Susie! These are amazing! The artist must freeze their fingers off during the creation process. Hell, I freeze my fingers off while writing. And why do I write? Because the words won’t stop coming and I must get them out. GET THEM OUT!!!! Speaking of automatic writing – I actually have. Cool, right? I cut it out of the MS though. 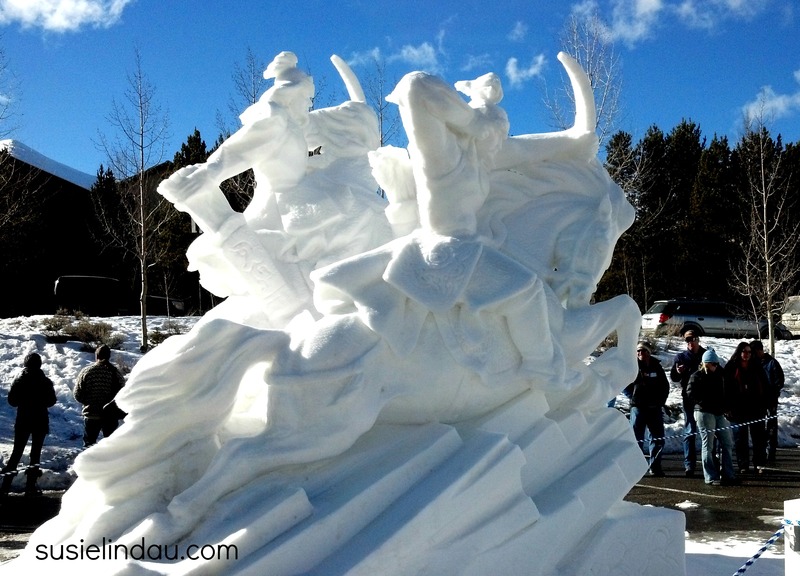  See all this sparks me desire all the more to go see the Harbin International Ice and Snow Festival. Let’s plan a field trip! Seeing all these pictures reminds me of our conversations of photos, blogs and wordpress. I’m envisioning you sitting at your computer for half the day putting this sweet little piece together. Thank you. Yep! You’ve got me pegged! It was a fun project. Better than the ones that get the same views and take two days of writing and editing! That festival looks amazing. Let’s go next year! 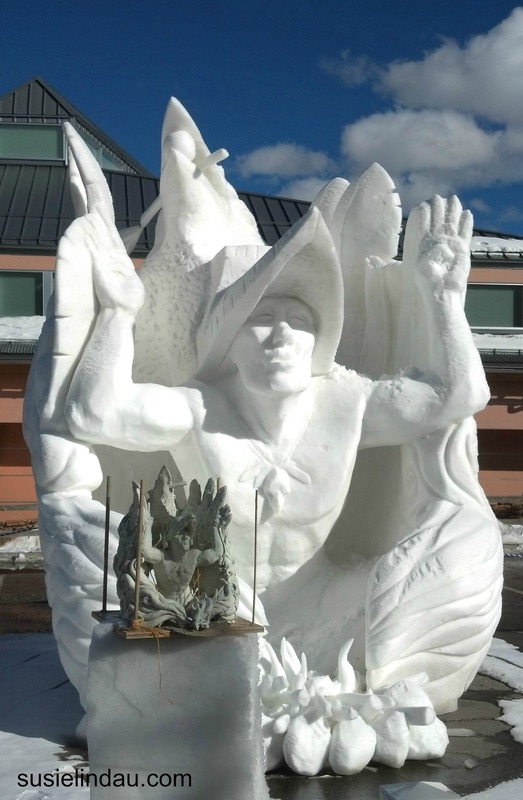 Cool pics… wish you’d keep the snow there, but unfortunately, we are due for 14-18 inches of it Friday. My favorite image hands down is the one of the clean field of snow. Cool essay and very fine images Susie! 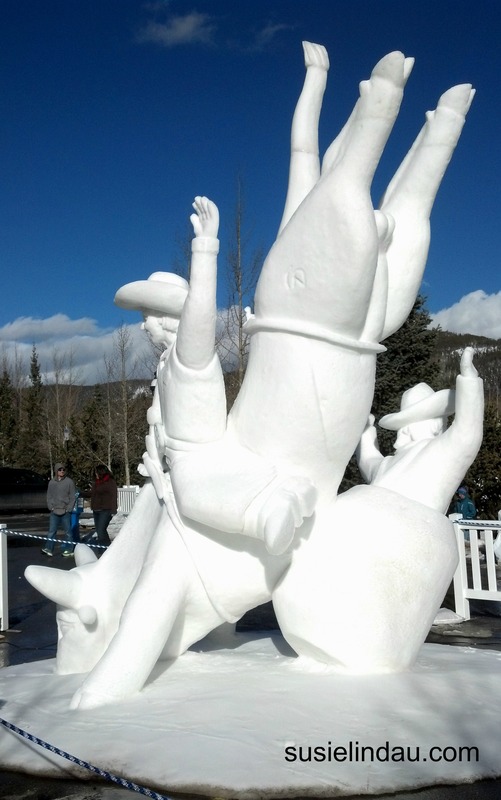 While you enjoyed snow sculpture art in your area, we enjoyed ice sculptures in our area….in the Rockies. It’s my latest blog post. It’s in a National Park, which somehow I don’t think they would be taking huge chunks of snow from the wilderness to do this. 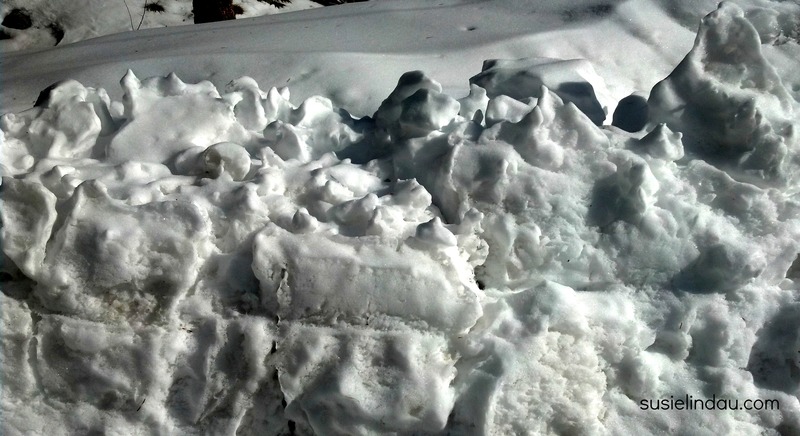 Just a gut feel…we want our wilderness to look lusciously snowy which it was. 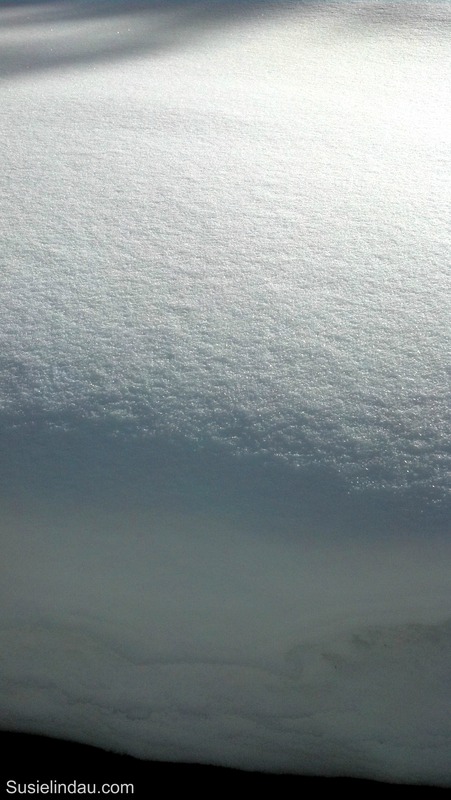 If you could carve something out of snow, what would it be Susie? My family skiing together! The two kids would be getting air on their snowboards just like one of my Christmas cards! Awesome! Carve with snow in my mind’s eye.